Meet Raniyah Dee from San Jose, CA. This 28 year old Gemini has a very diverse record collection that she brillantly expresses and shares with her followers on Instagram and Youtube. Aside from her educational pursuit, music is the one consistent thing in Raniyah's life that she can rely on. "No matter the mood, music is there. It provides a genuine and readily available escape." With Raniyah Dee's immensely diverse record collection, she feels that she is lacking in two genres: metal and country. 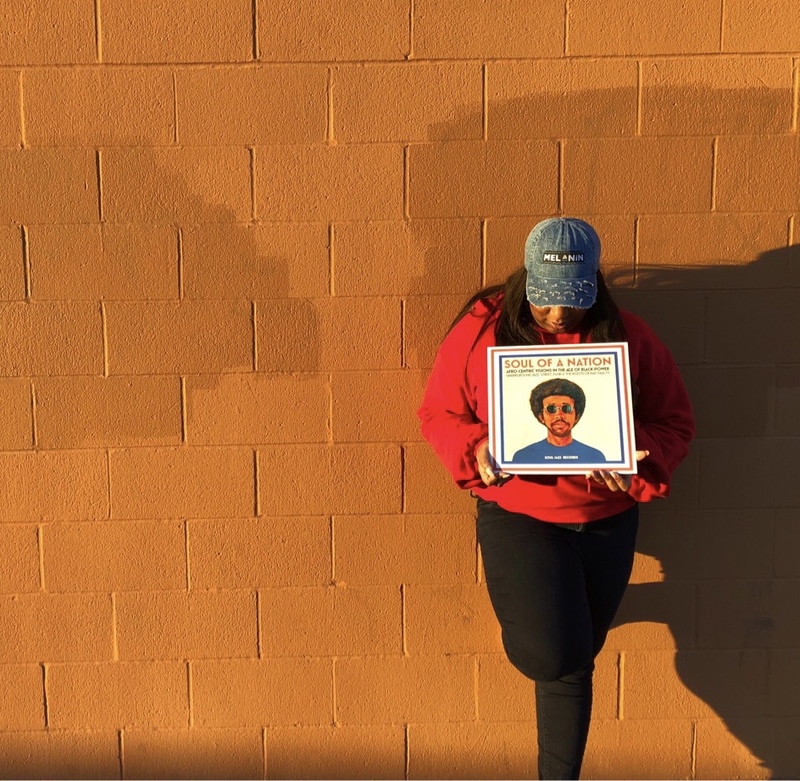 Raniyah's goal for 2018 is to expand and show those two genres love for her record collection. "Taking any recommendations for must own records!" 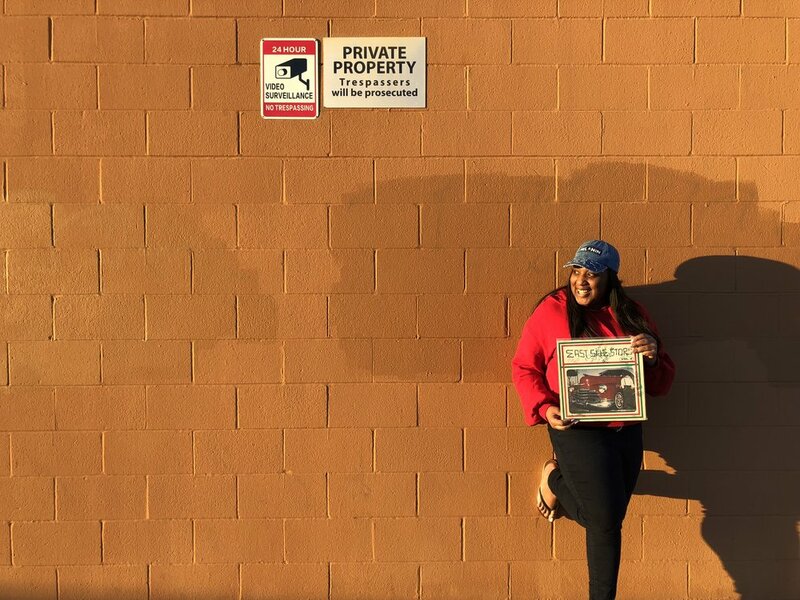 Read and learn more about Raniyah Dee's crate diggin' adventures and her music taste below. Collecting records has been a part of my life for as long as I can remember. 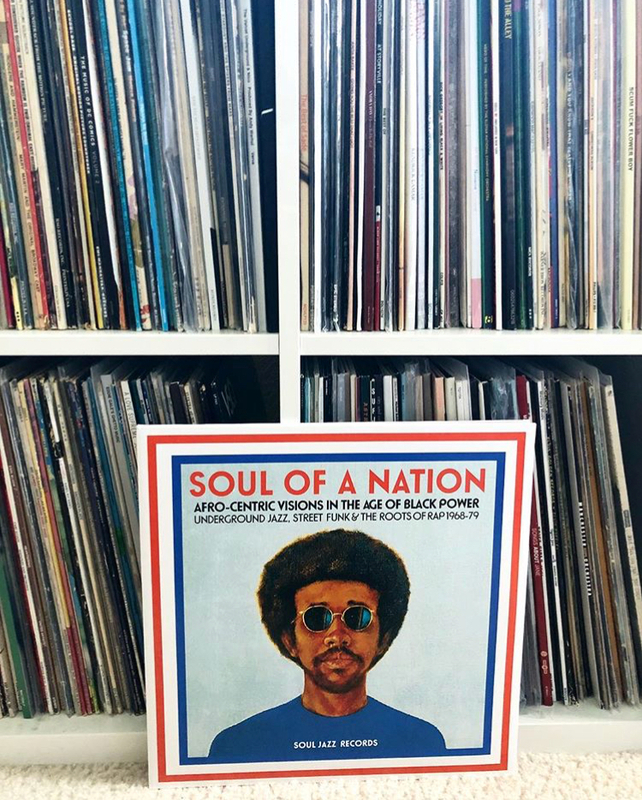 Growing up my dad had a huge record collection and my best childhood memories involve crate digging at the local record store and listening to records with him every Saturday morning. I seriously started collecting records about two years ago. At the time, I was just starting to develop my taste in Jazz. The best albums were all on vinyl and I spent a lot of time on the hunt for those nogastlic albums my dad used to play. Through all this, I fell in love with the smell of used records, the way records require you to listen to every song and appreciate every lyric and note, and the vinyl community as a whole. No way I’m ever going back to living an .mp3 only life. Simply put, music makes me feel alive. I’ve always been super Afro-Centric and a lover of the history and culture of the African Diaspora. The relationship between music and my identity as a Black woman often intersect and makes me feel centered (and often humble). From Jazz to Hip-Hop, music is a constant reminder of the resilience of my people and the infinite amount of soul that goes in to everything we do- we are indescribably DOPE! Music plays HUGE role in my daily life. I’m currently working towards my Ed.D and am focused on the relationship between black racial identity development, student engagement in activism and student organizations, and student success. I’ve found the work of Gil Scott-Heron, Archie Shepp, Public Enemy, The Watts Prophets, and Dead Prez to be great influencers and reminders of the power of our voice and the importance of a united diaspora (#blacklivesmatter). I’m always on the hunt for new music that I can use within my dissertation. I’m currently diving into the discography from the age of black power movements and growing my collection of political and socially conscious hip-hop albums from today and the golden era of hip hop.